Cindyland is a sativa forward cross of Cindy 99 and Candyland, which acts as a good Venn diagram of both the parents attributes. Light fruity cheese aromatics layers on top of the assorted baked goods of the Candyland. 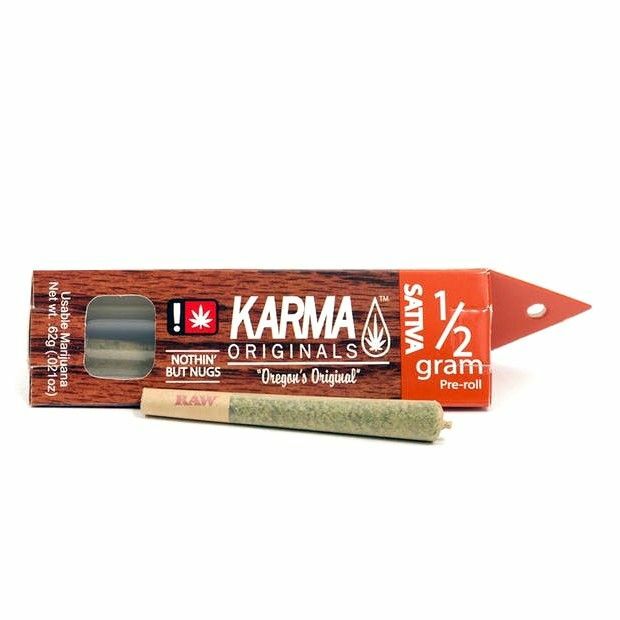 The high is great for all sativa lovers with a complex mix of euphoria, energy and tranquility that will suit activites from the most physical to the most mind centrist.